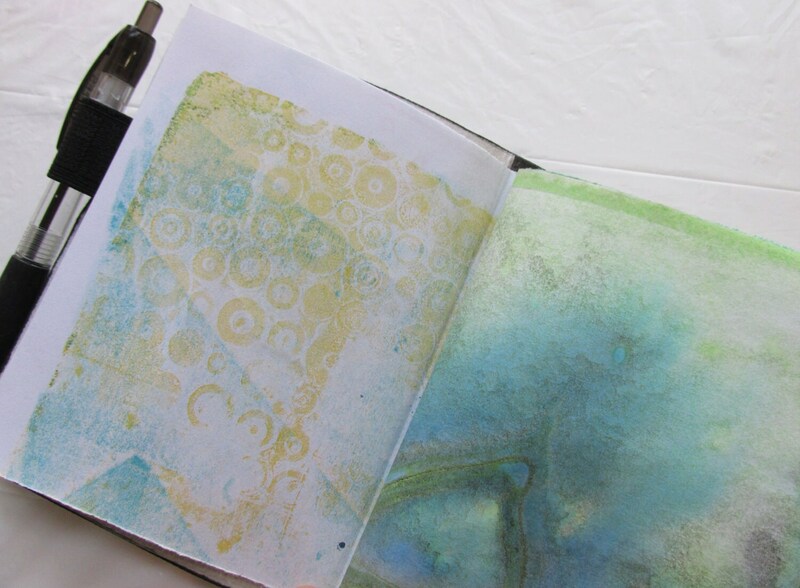 The junk journal can be used as a notebook or as an insert for 7x5 journals or 6x5 soft cover journals. 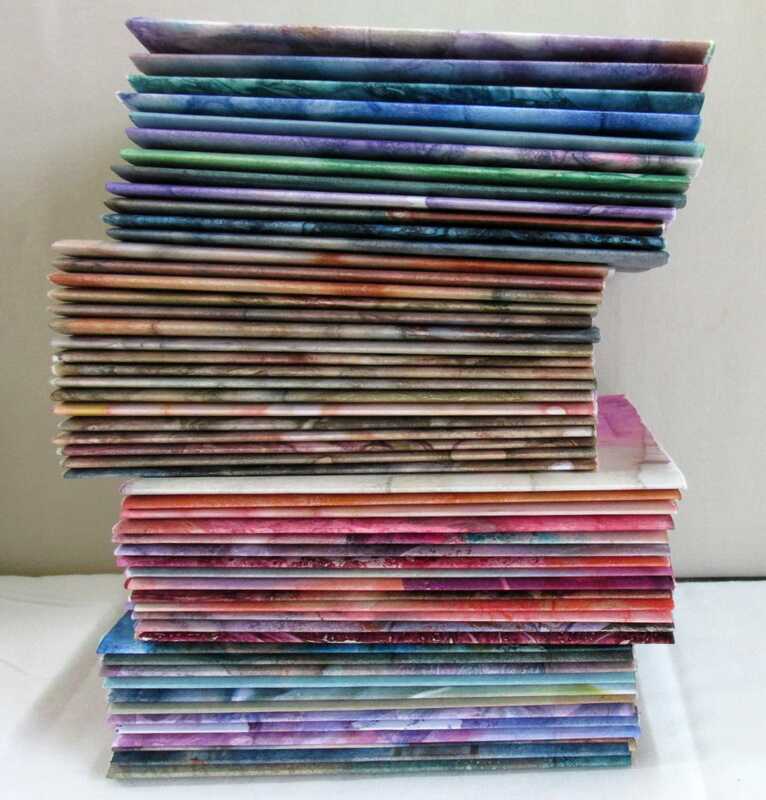 You can also dismantle them to use as collage papers to decorate your notebooks. 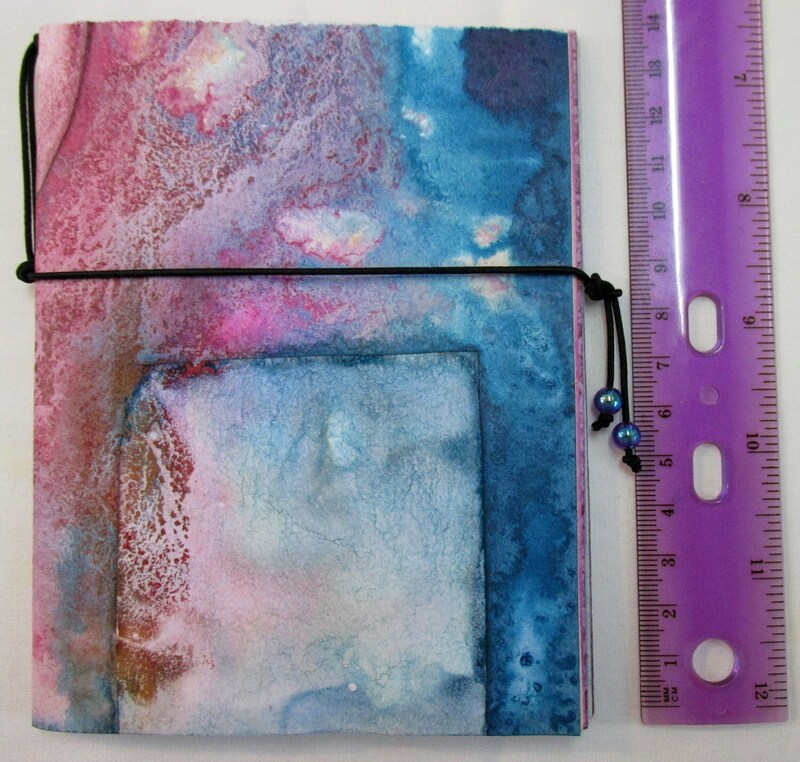 ***Please note the photos are indicative of the nature of these notebooks. Your insert/refill will be a random choice based on available colours currently on hand. Most of these notebooks are multi-coloured but you can indicate a preference for dominant colours in the notes to seller, which I will try to accommodate.